Known for its world-famous glamour, the French Riviera is packed with tourists and celebrities alike in July and August. Soaking the sun while enjoying the irresistible aura of the Mediterranean Sea has always been depicted flawlessly in Hollywood movies, and this has given the area its reputation as an A-list vacation spot. However, if you find going to the South of France in the summer a little too “cliché”, why not go in the winter? Here are five reasons why a winter break along the Côte d'Azur could be the perfect holiday option. 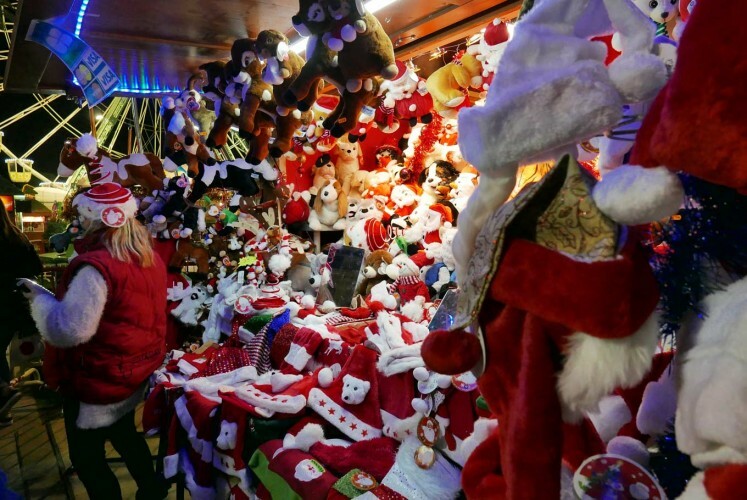 Every region has its own Christmas market in the French Riviera, with the one in Nice running from Dec. 2 until Jan.1, 2018 in the town's main square, Place Massena, every day, from 11 a.m. to 8 p.m. Find traditional snacks such as candy apples, candy canes and delicious pastries to satisfy your sweet tooth, and warm up with a cup of the tasty vin chaud (warm wine brewed with spices). 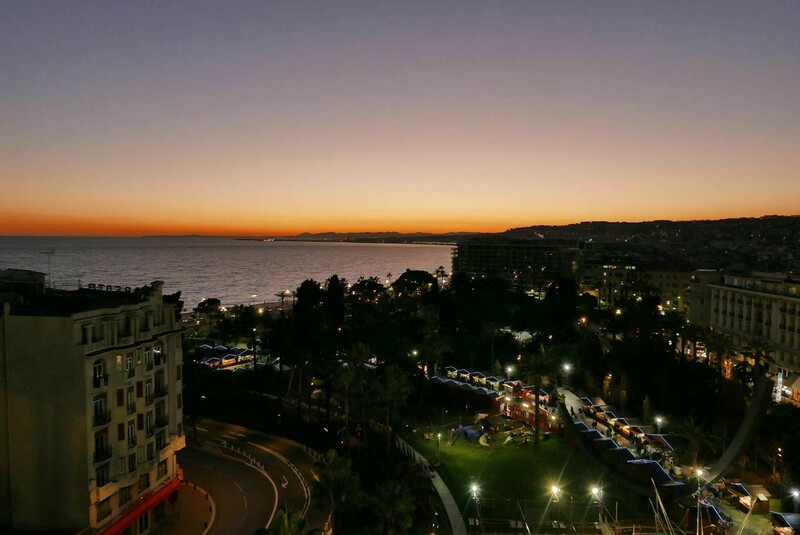 Enjoying the panoramic view of Nice from the Ferris wheel can be a one-of-a-kind experience and for those traveling with children, a classic merry-go-round and bouncy castles are available in the children’s area. Personalized and homemade gifts are also available at reasonable prices, perfect as thematic souvenirs for the ones you leave back home. For art lovers, France is known as the place to be, including the French Riviera. Find inspiration sitting on one of the blue chairs of Nice, facing the Mediterranean, or go straight to where Picasso once lived and did some of his finest work in Antibes. Formerly known as the Chateau Grimaldi, built in 1608, the Musee Picasso in Antibes houses 245 of Picasso’s works, including his famous paintings “The Goat” and “La Joie de Vivre”. 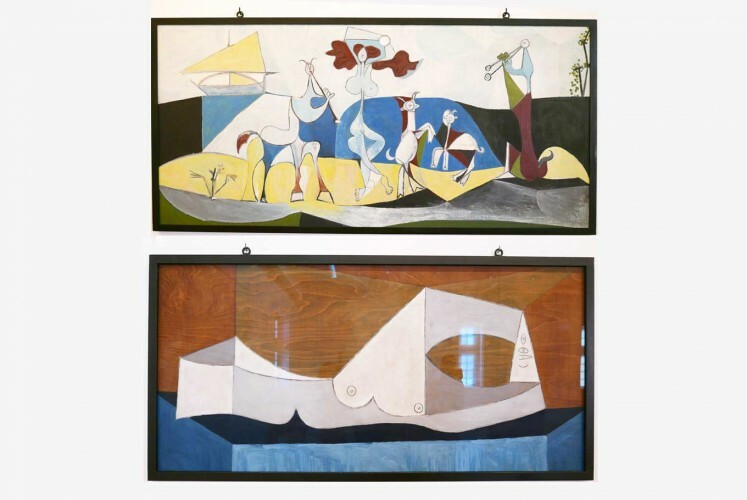 Although the museum is not as large in size as the Picasso museum in Barcelona, the intimate feeling of being surrounded by his works draws you further into the painter’s head and will make you delve into his ideas like never before. Smaller crowds in winter time also means more time to appreciate Picasso. Antibes is also where American writer F. Scott Fitzgerald spent a period of his life, writing Tender Is The Night. The period also provided him with inspiration to write one of his best-known novels of all time, The Great Gatsby. Fitzgerald and his wife, Zelda, lived among the jazz-era frenzy at the Hotel Belles Rives, which was the first hotel to be built along the Côte d'Azur, and still stands beautifully until today. 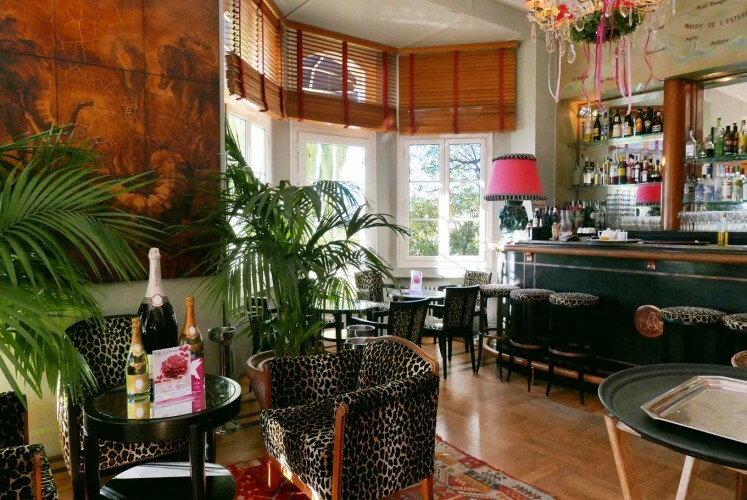 Relive the old days by just looking out to the sea at the hotel’s beautiful back terrace or enjoying cocktails and hors-d'oeuvres inside the warm Fitzgerald bar, affectionately named after its regular patron where he spends a lot of time with fellow American literary legend, Ernest Hemingway. Forget the cheesy guided tours because nobody wants to be seen as a tourist anyway these days. 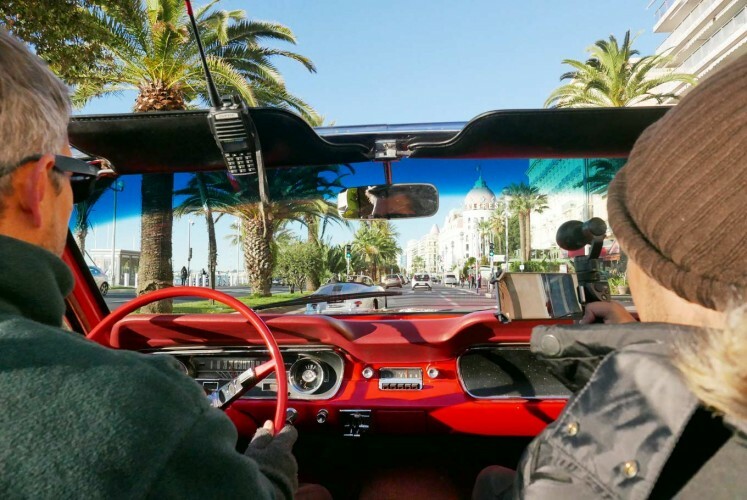 Instead, hop in a rented classic car and cruise along the Promenade des Anglais in Nice in style, in a shiny bright red 1965 Convertible Ford Mustang, or Porsche 356 Speedster just like the one owned by the late Grace Kelly of Monaco. Other beautiful convertible sports cars such as the Alfa Romeo Spider Giulia or the more luxurious Rolls Corniche Convertible also await you for an adventure along the Côte d'Azur. Although you can drive yourself, opt for a chauffeur to drive you around for cozy experience and remember to bundle up in warm clothing as riding in a convertible in winter is super cool but can be a bit chilly. Aside from its reputation for glitz and glamour or the movie world, Cannes is among cities along the French Riviera known as a shopping destination. Those who prefer high-end brands such as Hermès, Louis Vuitton, Prada, Roger Mille or Chanel may already be well-acquainted with the Boulevard de la Croisette, where a plethora of designer boutiques stretches 2 kilometers. 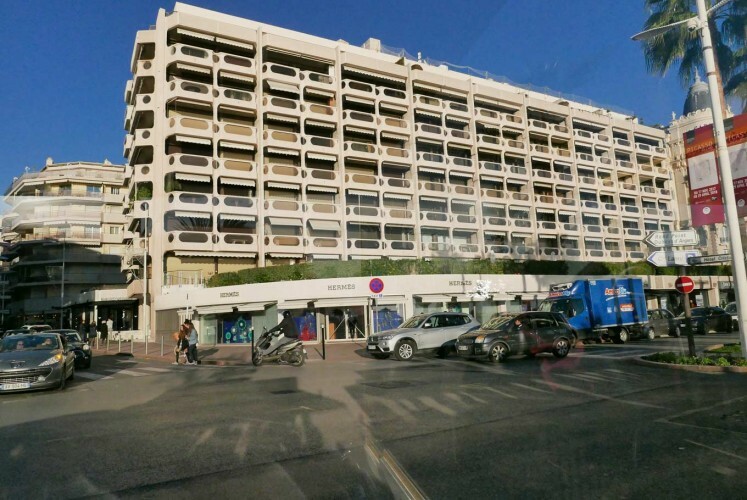 Parallel to the prominent street is the Rue d’Antibes, where more affordable brands like Mango, Zara, H&M and many more line up their flagship stores, ready to welcome shoppers from around the world in the winter time.